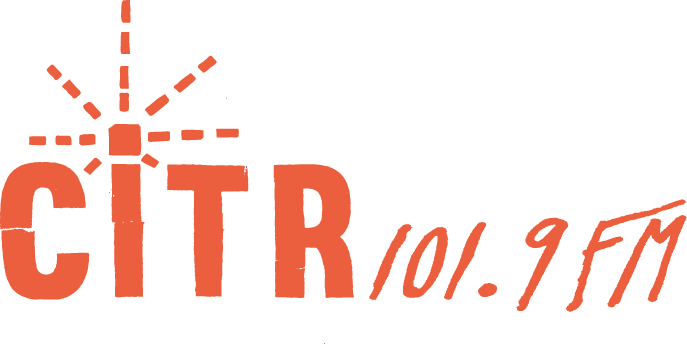 There’s a party sponsored by CiTR 101.9 FM. 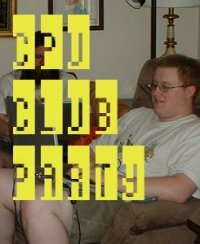 It’s called…COMPUTER CLUB! Friday, August 21, stop by The Woods at 2nd and Ontario. Party starts at midnight. THE WOODS is one of Vancouver’s best venues. Upstairs from an autobody shop, it has beautiful acoustics and a large outdoor rooftop space in the middle of East Van’s characteristic industrial district. DJs Jules Andre-Brown, Brad Winter, and Swaption are going to be stirring things up with an eclectic selection of world, house, disco, dubstep, electro, and whatever-else. Up and coming visual artist Geoff Vincent will be at the helm of a stack of TVs, convex mirrors, and a double screen setup. There will also be 3 Ubuntu systems hooked up throughout the venue, generously provided by FREE GEEK! Click here for more details or visit the facebook event.